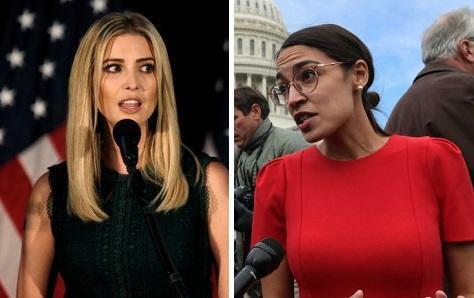 Ivanka Trump fired a shot across the bow of Rep. Alexandria Ocasio-Cortez (D-NY), telling Fox News‘s Steve Hilton that the majority of Americans don’t share AOC’s ultra-progressive agenda (which could cost up to $93 trillion, according to former CBO director Douglas Holtz-Eakin). 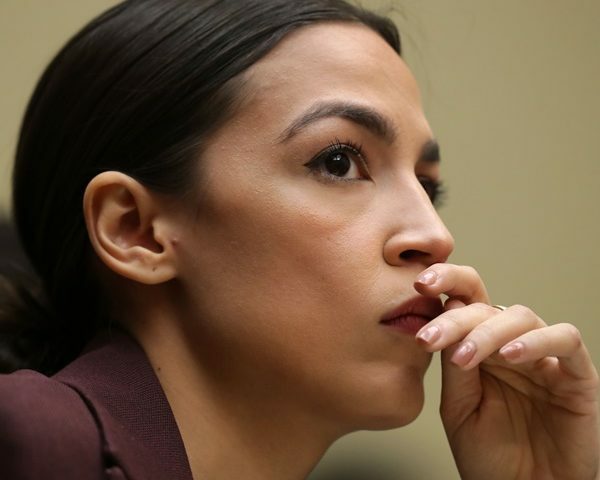 Trump suggested that most Americans would prefer to achieve upward mobility through hard work and opportunity; essentially the ‘teach a person to fish’ approach vs. ‘steal fish from rich people and give them to lazy people‘ – prescribed in AOC’s Green New Deal. Hilton also asked Trump if she thought the 2020 election would be framed as a battle between her father’s capitalism and the Democratic party’s recent shift towards socialist candidates. I’ve spent much of the last 2 years focused on inclusive economic growth via workforce development and skills training as well as pro-working family policies such as the doubled Child Tax Credit & CCDBG. I believe in where the Trump family is guiding America; in all that Ivanka has said in this web. I pray that the left does not take hold of our Government!!! We want to work to earn a living and enjoy life. 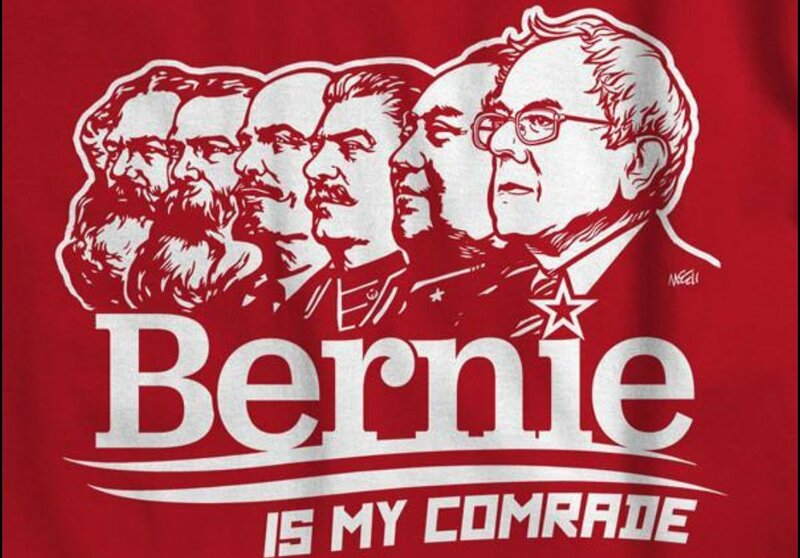 We don’t want hand outs and we want to be able earn a higher pay as times goes by. Min. wage from a job and never getting a raise is not living. That’s not America!!!!!!!!!!! 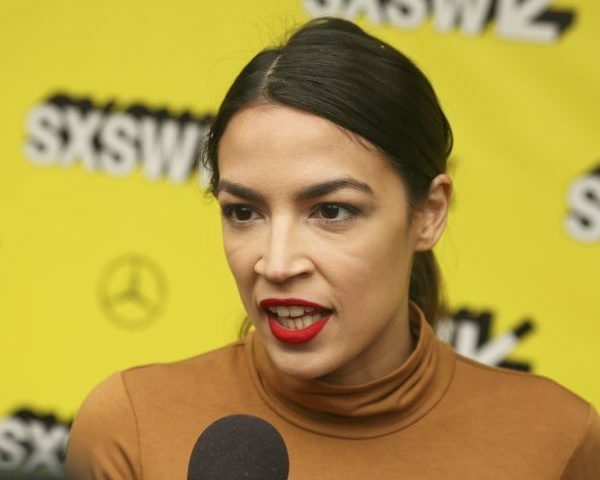 AOC is not an American, she is a Communists who should be living in China or Russia, or Cuba, she would fit right in. 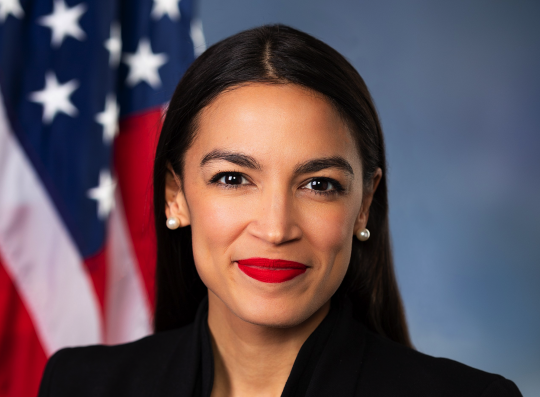 I want her out of the United States, ASAP! her mouth is unwanted and her brain needs brainwashing. If she was my daughter, I slap her across the face and sit her down and teller to shut the hell up! 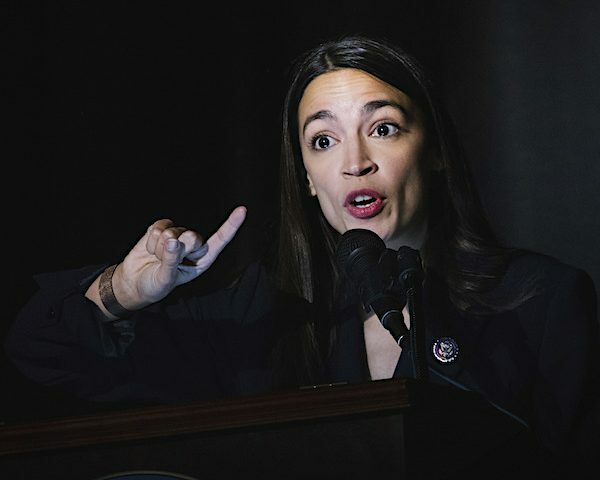 Somebody is feeding her all her lines, just like they did for Obama. In the old days, aggressive men led whole armies against others armies in civil wars. Then, someone came up with the Military Coup where all they took over was whoever ran the army. Then, in the 20th century, it came to be that the media was all they had to take over. A president like Obama, did not have to cut, crime, improve the schools or the economy. All he had to do was to read from the teleprompter an the media claimed that he was the Messiah. Now we are getting fewer people killed, but I still don’t trust these people I don’t know and didn’t elect.